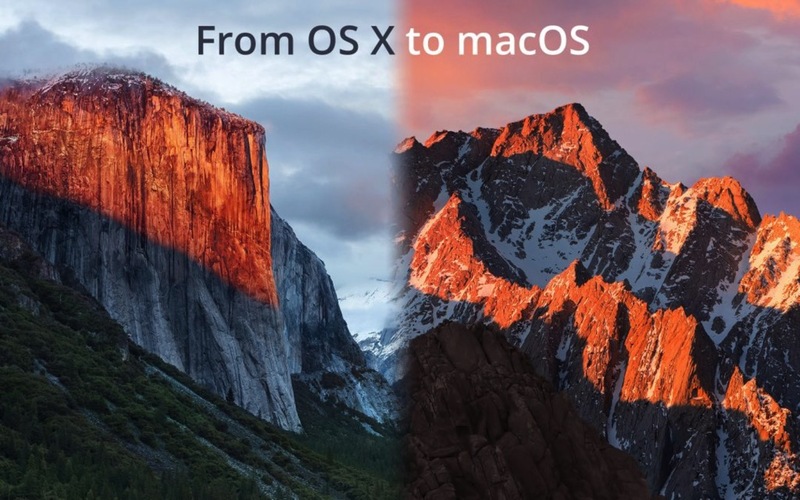 Tips on upgrading from OS X 10.11 to macOS 10.12: For the most part, things have been smooth but there are some things to watch for in the upgrade. And get a good backup. A review of a "New Mac" scented candle: Yes, you read that right. It's what we all said we'd do some day but never got around to doing. 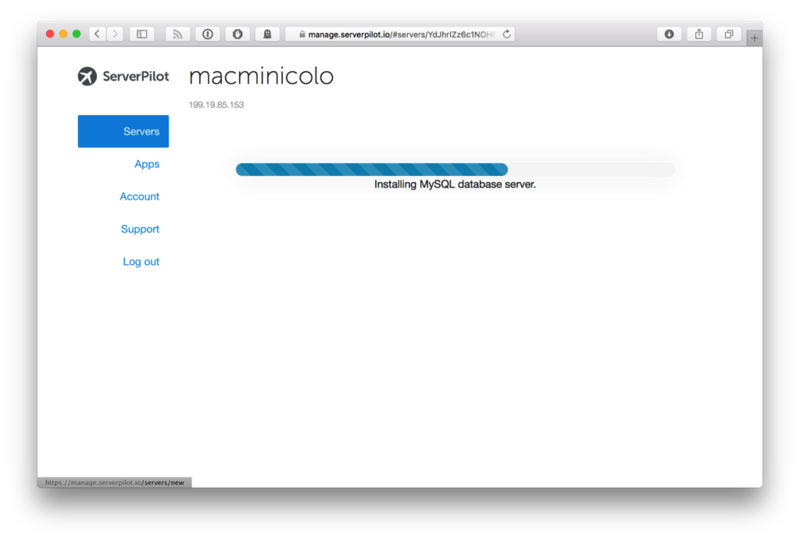 How to setup a Mac server as an MDM using Profile Manager: Super useful for small businesses, or even families that are starting to get a lot of iOS devices in the home. Setup a file server with Resilio on a Mac mini: It's a secure and simple file sync server. It's much like running Dropbox on your own hardware. We've written VPN tutorials for the last 5 releases of OS X and we'll soon be posting the tutorial for macOS Sierra. Keep an eye on the Macstadium twitter account for that and other future posts. 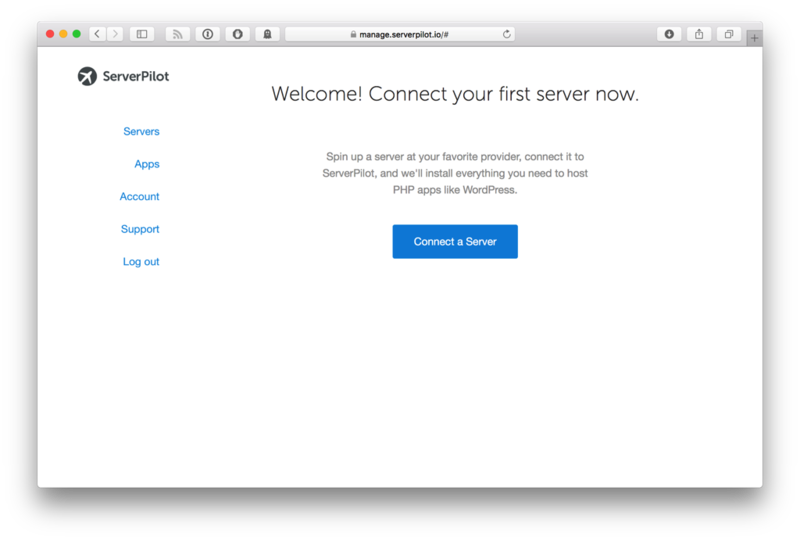 ServerPilot is a service that will optimize an Ubuntu server for Wordpress as well as any other PHP application. It goes really well with services like DigitalOcean or Rackspace as that’s what it’s mostly designed to do. Why would you want to use a Mac mini for this? We are an OS X heavy company for sure. We love it. But sometimes there’s a single purpose for a server here. 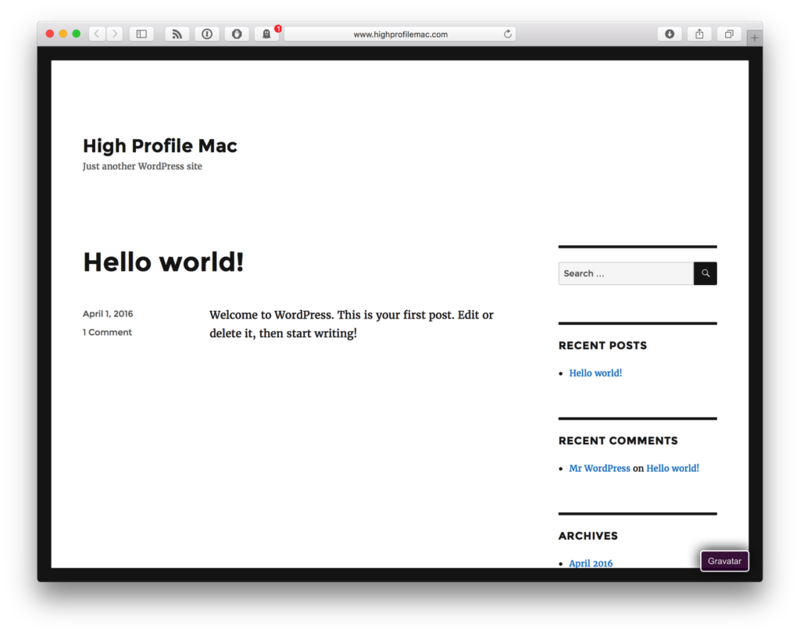 If that purpose is wordpress hosting, this is a great option. The main reason is that it will be on a machine that you own and control. When you or your customer has data on the machine, it’s good to be in control of the machine. Pricing is another consideration. DigitalOcean is great. You have a lot of options for service levels. If you look at the pricing, it’d be pretty easy to match or exceed many of the available hardware plans. For instance, a server with 8GB of RAM and an 80GB SSD would be $80/mo. You could put your upgraded Mac mini in a data center with 16GB of RAM and 1TB SSD and host it for as low as $35/mo. With Rackspace, well, who knows really. I tried to look at pricing and options but I was lost in the site and mostly just backed away from my browser. 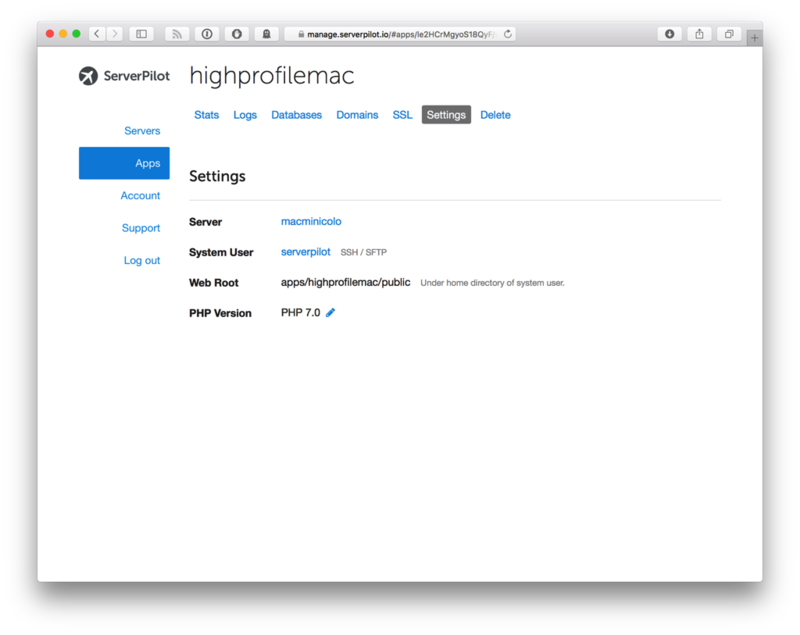 Software Installation – ServerPilot installs all of the software your server needs, including PHP, MySQL, Nginx, and Apache. Firewall Configuration – ServerPilot secures your server with an iptables firewall. 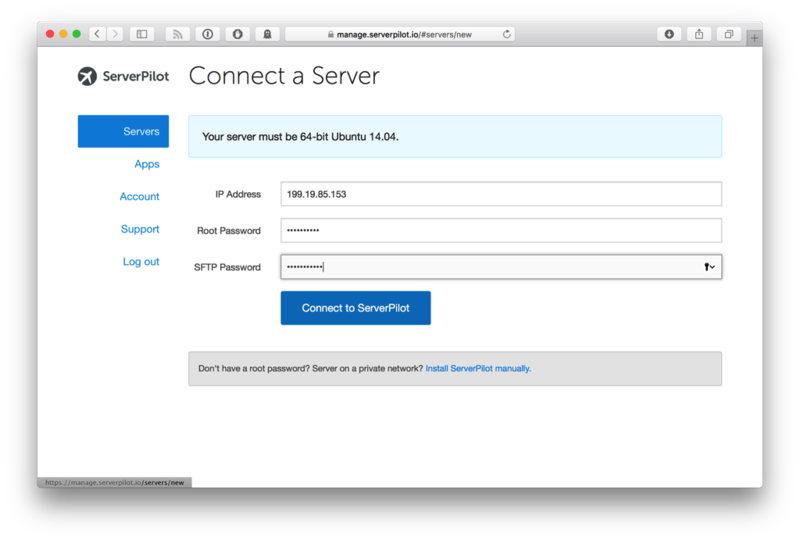 Automatic Updates – ServerPilot keeps your server's packages updated. 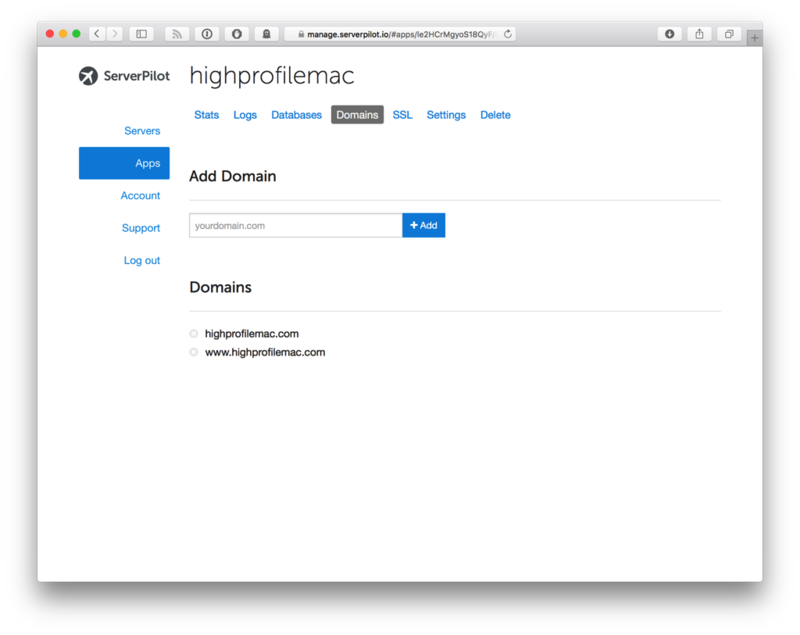 Simple Control Panel – ServerPilot's control panel makes it easy to host multiple sites on a server, manage databases, change PHP versions, deploy SSL, and more. 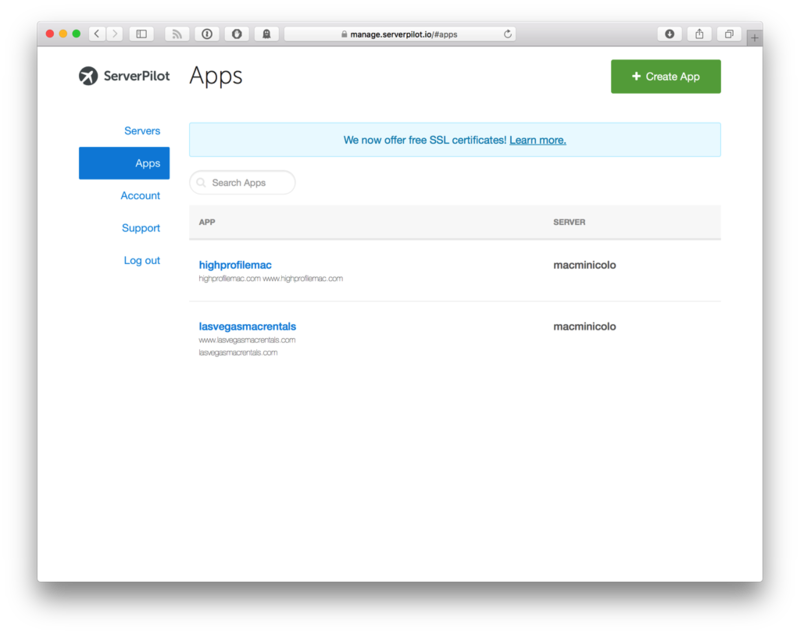 AutoSSL – With AutoSSL, ServerPilot enables free SSL certicates for your apps' domains. Then you can exit terminal. 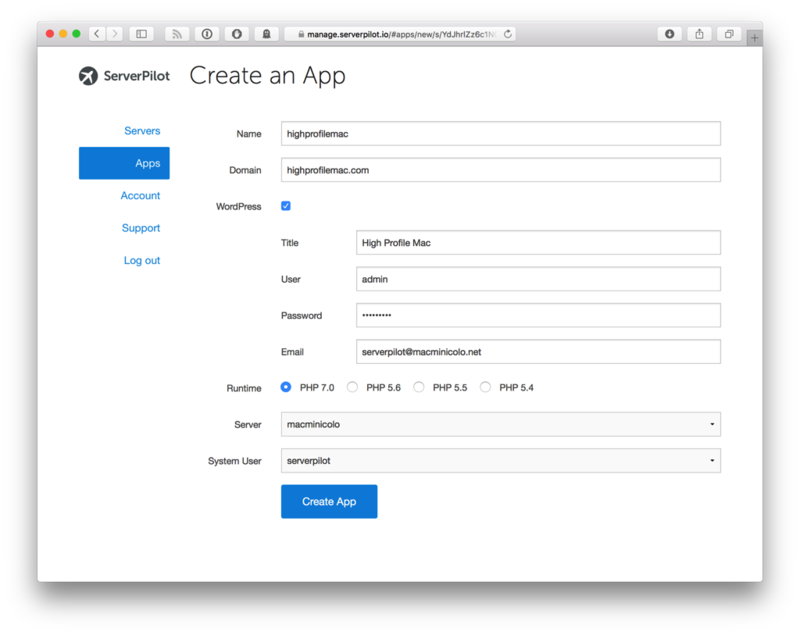 Now it’s over to ServerPilot where you can create an account. Once you login, you’ll be able to add a server to your account. It’s pretty simple by filling in the IP address, the root password, and the password that you’d like server pilot to use. One of the benefits of a Mac mini is that there are so many ways to use one in a data center. IF you're looking for dead simple wordpress installation and hosting, this is a great route to take. 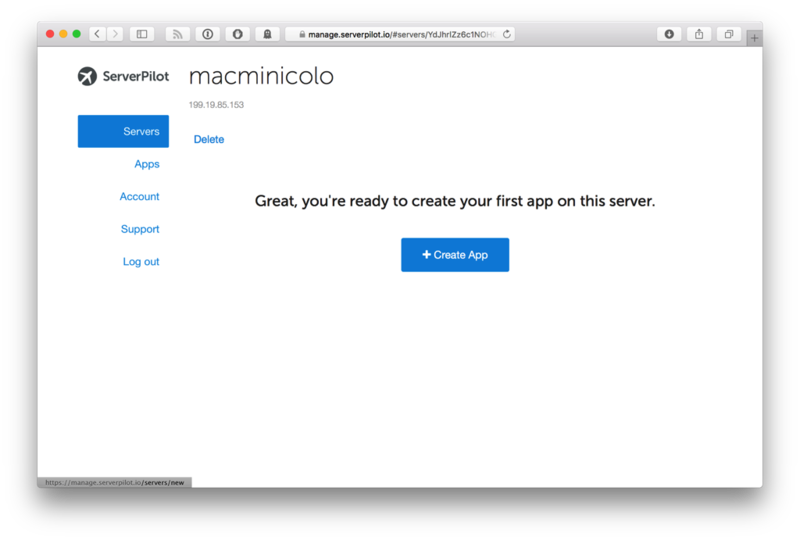 As usual, if you have anything to add to this tutorial or other tips on running a Mac mini server, you can find us on Twitter @macminicolo. 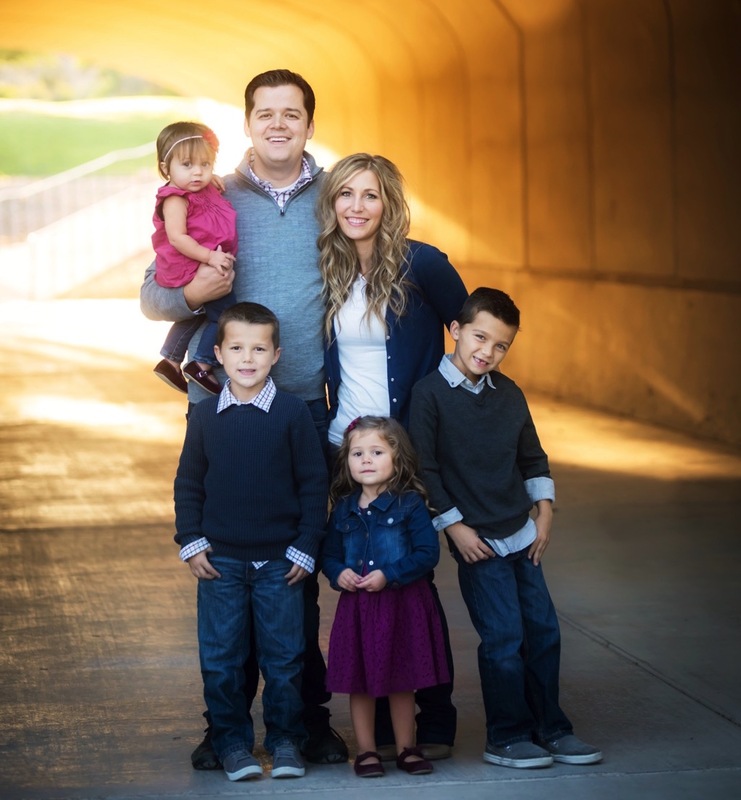 We try to keep the big posts and interesting topics here on the company blog. However, not everything deserves a full post. In those cases, we will tweet it out. The problem with Twitter is that not everyone uses it on a regular basis. Also, the tweets kind of disappear as they travel down the timeline. Here are some tweets that you might have missed over the last few months. If you'd like to keep up with new ones, be sure to follow us on Twitter @macminicolo. You can also fine me @brianstucki. Keep up by putting the official Twitter for iPhone app on your phone, or my personal favorite, Tweetbot. The advice I most often give about running a server: "Keep it simple. The less cogs in the machine, the better. Measure twice, cut once." Some of our minis have been in service for 10yrs straight. Con: Customers have no idea how powerful newer minis can be. It’s been over a year since we had reason to tweet an issue here, but we have to post something so Twitter doesn’t mark us inactive. So, hi. Using an iPad Pro only? "Which mini? Oh, you have the wrong Mac mini host." "Dang. This iMessage support is easy. Maybe I should switch."